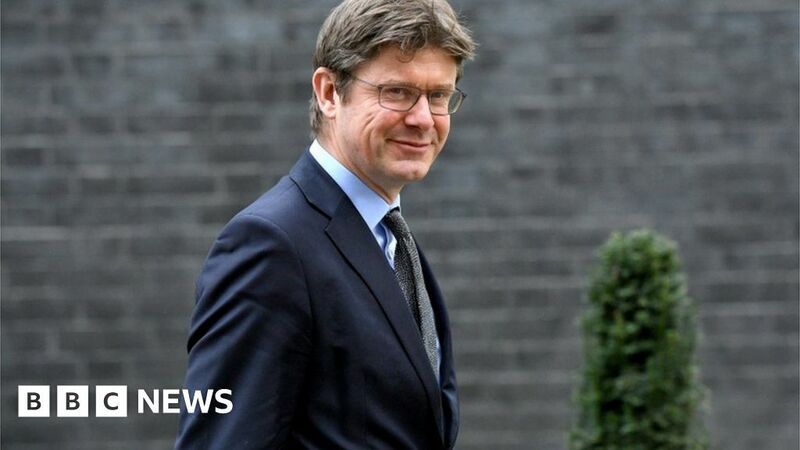 Business Secretary Greg Clark has said Theresa May’s statement on Wednesday evening, in which she blamed MPs for the delay to Brexit, “wasn’t a great success”. He told Nick Robinson’s Political Thinking podcast: “It’s understandable, given the sense of frustration she had that people weren’t coming together but it clearly wasn’t a great success. Mrs May’s Downing Street statement prompted an angry backlash from Parliamentarians with one MP telling her to “dial down the hate”.